There were still plenty of investors looking to buy homes in the Orlando metro area over the last year, buy many of them are now gone. Although they have moved on to other markets, cash home sales remain strong here in Central Florida. Osceola County had the largest number of homes sold for cash (60 percent of their totals for the quarter). Seminole County had the lowest number of cash home sales (47 percent of their quarterly totals). 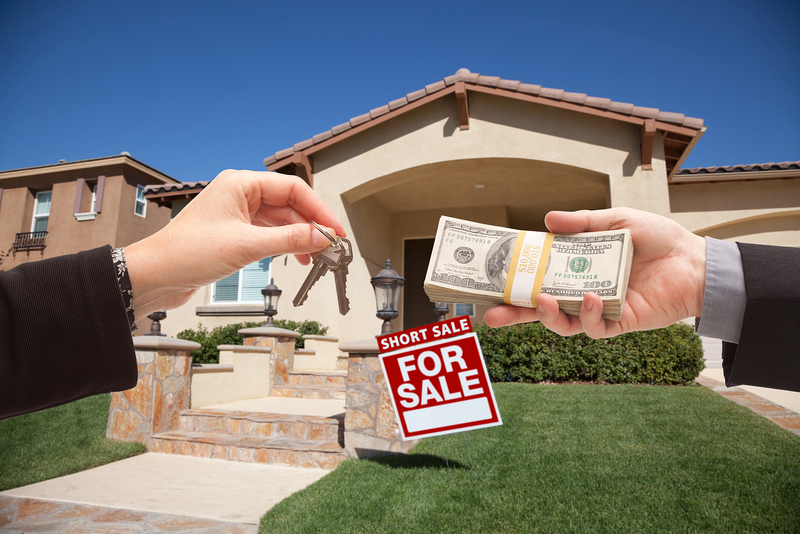 What’s Keeping Cash Sales Alive in Orlando? Real estate professionals like Veronica Malolos, from RE/Max Premier Properties in Kissimmee, thinks that this trend suggests that the area is seeing a lot of interest from international buyers. Plus, recent events like the Polar Vortex likely have made Central Florida’s milder climate all the more appealing. 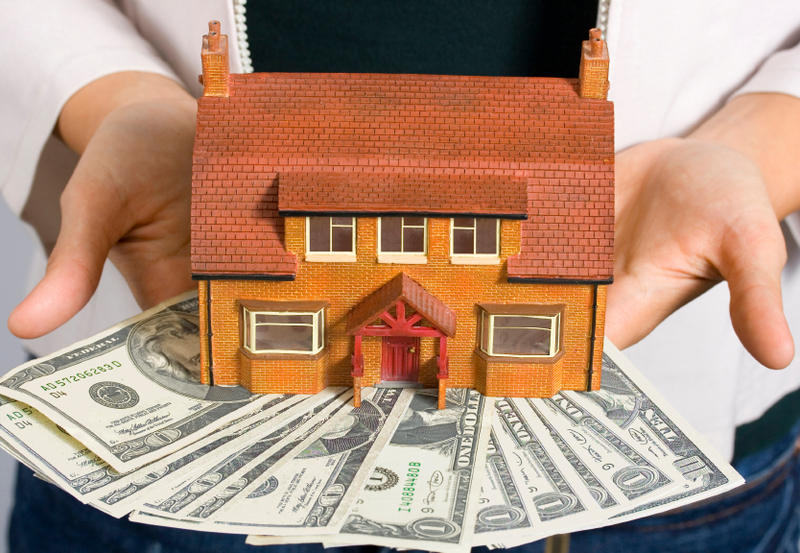 The Orlando Regional Realtor Association confirmed that Osceola County has seen a high percentage of cash home sales. Those in the real estate industry have long known that more cash buyers will make it harder for first-time buyers to compete. They tend to be reliant on mortgages, which can’t be finalized before all-cash deals can be closed. RealtyTrac’s report also shows that investment-driven home sales are down in Orlando. Investors only accounted for 7.2 percent of real estate purchases during the first quarter of 2014 (compared to 8.6 percent last year). We expect to see this trend continuing for the rest of the year. Just to be clear, we are qualifying investors as a buyer who has acquired no less than 10 properties over the last year. It isn’t uncommon to see other buyers purchasing more than one property in a given year, but they aren’t included here as investors. There are still some significant indicators that the housing market here in Central Florida still isn’t completely stable– in particular the number of homes that remain underwater. A report composed by the University of California lists Orlando as having the 4th largest number of homes that are valued at less than the mortgage owed on them. MetroWest has the largest concentration of properties that are struggling to tread water. One of the reasons that this Central Florida community has struggled is because developers converted several apartment complexes into condominiums (these condo conversions have also been popular amongst foreign buyers) a few years back. These saw a serious dip in value during the market crash and the entire neighborhood’s market appeal suffered.